Played college basketball at Temple (2007-12). Signed for the 2012-13 season by Canton Charge, NBDL. Signed for the 2013-14 season by Texas Legends, NBDL. In December'14 moved to Greece signed by Panelefsiniakos AOK Eleusina. In January'15 moved to Italy, signed by Basket Brindisi. Signed for the 2015-16 season by Texas Legends. In April'16 moved to Greece, signed by AEK Athens. Moved to Turkey for the 2017-18 season, signed by Darussafaka Istanbul. Named 2017-18 EuroCup Semifinals Game 1 MVP. 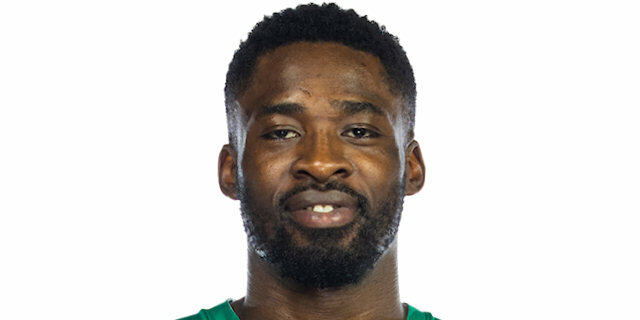 Named 2018-19 EuroLeague Round 27 MVP. Played the 2016 NBDL All Star Game.